The Kaffa region is an area of dense rolling hills located in the southwest of Ethiopia. We met musicians from the region in Bonga town. Bonga town is a colourful melange in a muddy slop, full of twisted corrugated iron, slapped up in the middle of a tropical jungle. 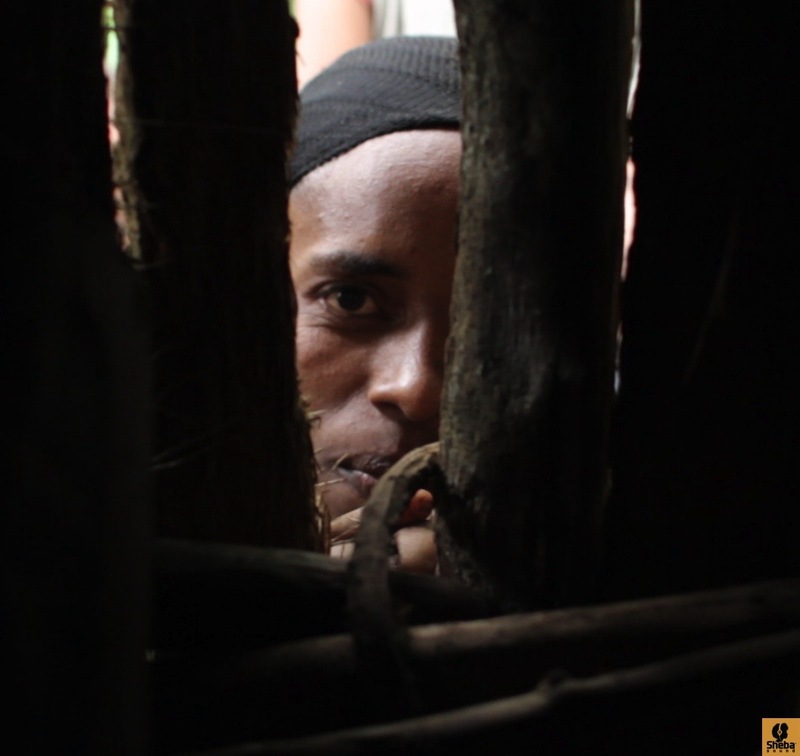 The people of Kaffa are traditionally enmeshed with coffee, with some considering it to have originated from there. Some of the songs in our recordings allude to a great pride in their coffee. It has to be said, a cup of coffee there puts expensive coffees worldwide to shame. Wikipedia states that the rain forests in the region have been reduced to only 3% of their original size. That’s pretty sad, given that you meet people in Bonga who talk about a recent past where lions, leopards and elephants were regularly seen…or at least heard. 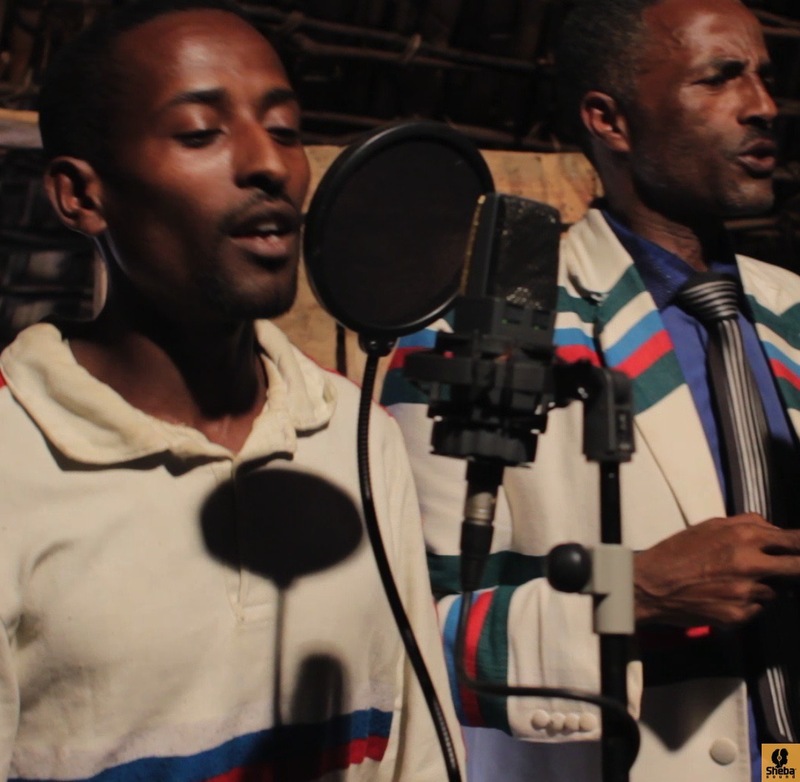 The recording of this group took place in a villager’s house a little way out of central Bonga in the rainy season. There was one chap (Shambel Asrat) who took it upon himself to arrange the whole group, hire the house and the instruments. He described how he had previously spent time working with Mulatu Astatke. He led the group well, and was also a very talented vocalist. Friends have commented that there is something in this Kaffa music which reminds them of Fela Kuti, the afrobeat king from Nigeria. 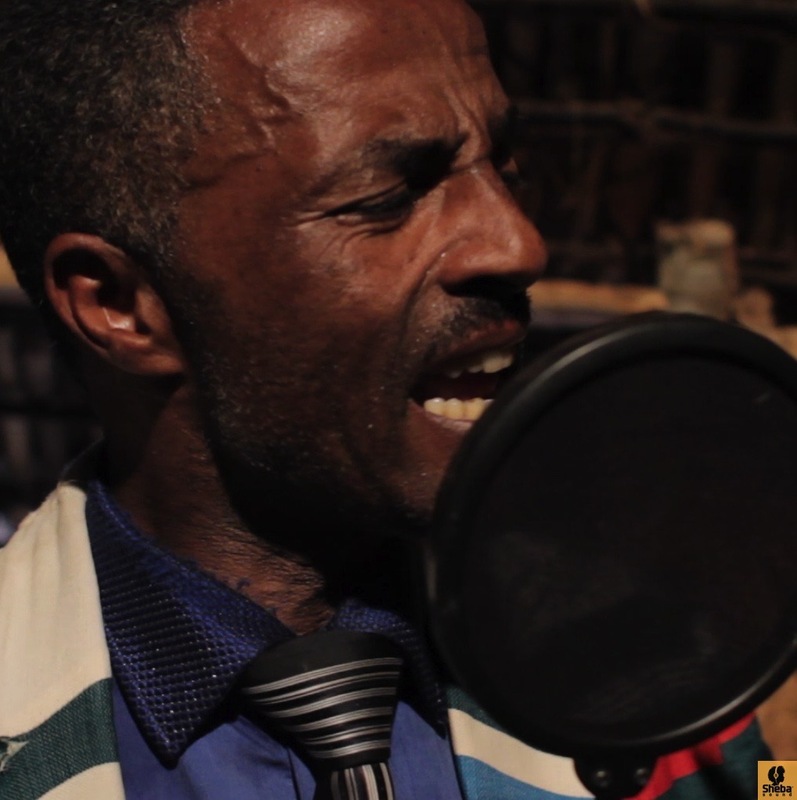 The music is distinctly Ethiopian, and yet there is a swagger or a groove to it referencing quite different musical spaces. The recording was sensational. The musicians brought a crazy rhythm and mesmerising beat to the room. Once locked down in the beat, it felt like we could go on all night. The dance, more of a lope, could have looked at home in a hip hop video. The music felt exquisitely dignified, whilst at the same time deeply funky. This clip is a medley of two songs which are played at any occasion of celebration, especially by the youth – for instance when they are coming back from weddings, or at a debo (the tradition of working communally). 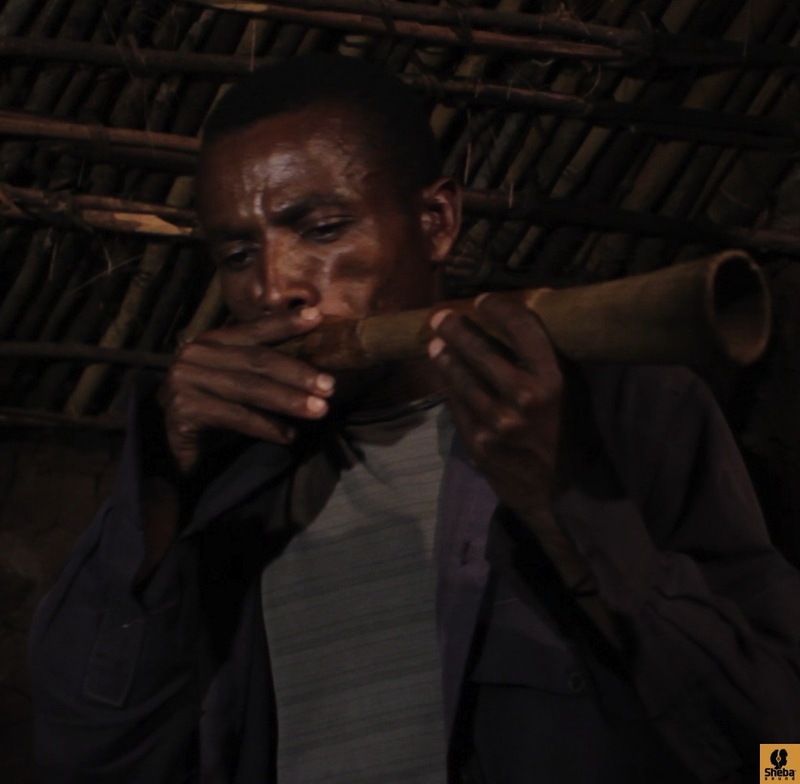 Hae Hamama is played in all Woredas (localities). Eka Wakae means “come let us dance”.